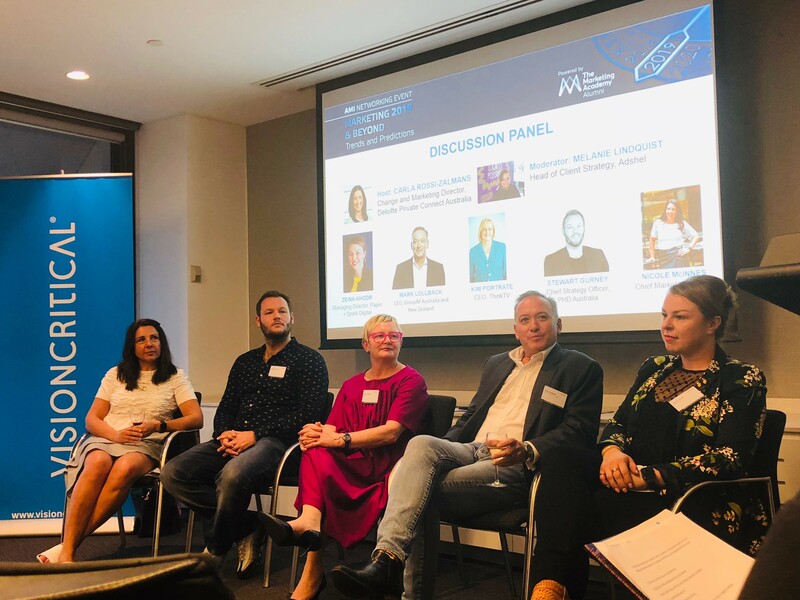 Marketing professionals from all stages of their career dedicate their time as AMI speakers, authors, award judges, panellists and also providing support in day-to-day operations. Whatever role they play, these are at the heart of everything the AMI does. 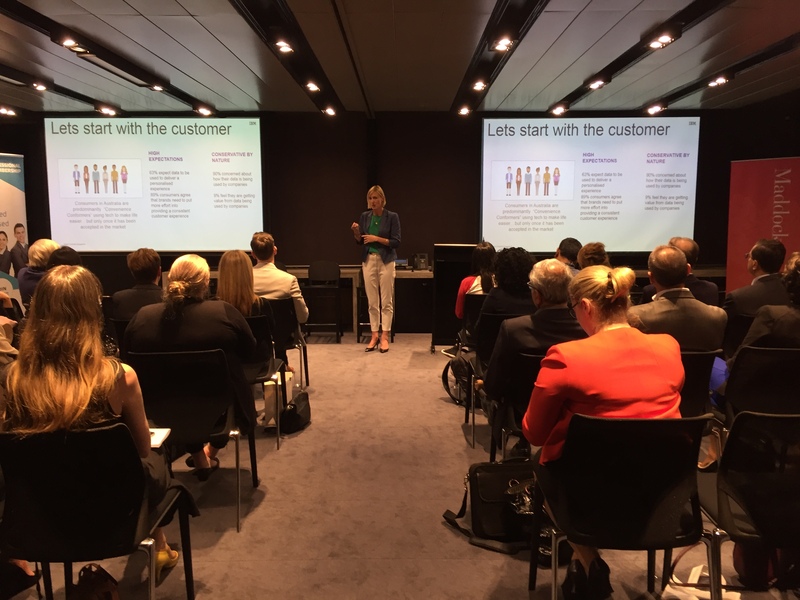 Each year, close to 400 individuals help the AMI achieve its goal of supporting marketers in their careers. 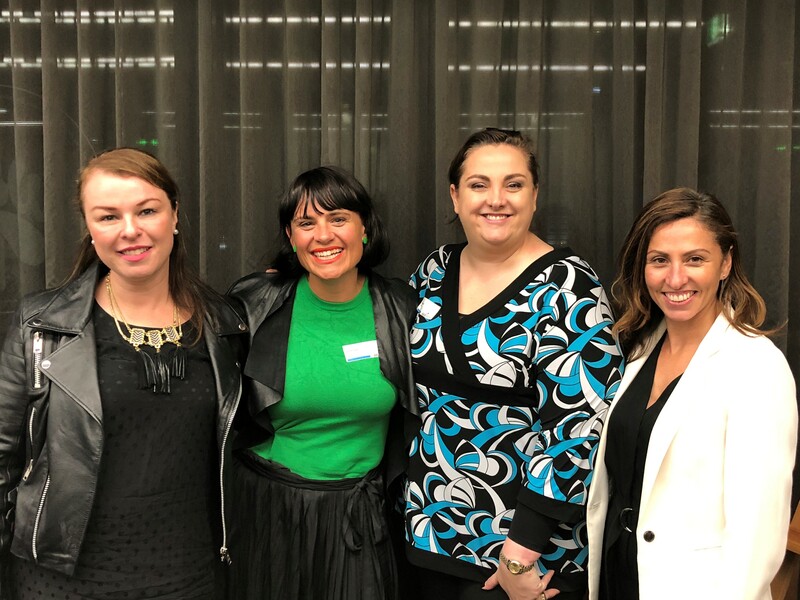 Whether it’s as a judge, state patron, committee member, advisory board, special interest group, mentor, event panellist or speaker, there are a multitude of ways to give back and get involved. Give back to their profession and community. 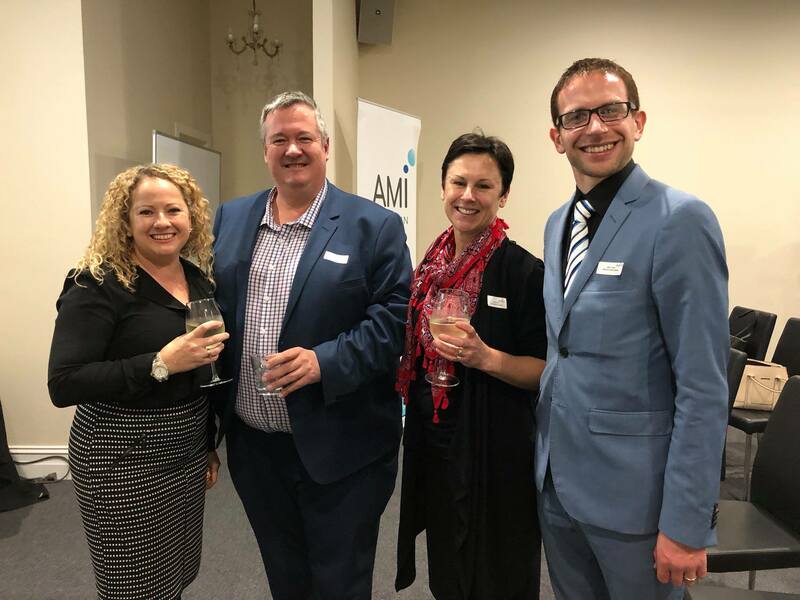 If you would like to give back and get more involved in our marketing community, email Membership Services at membership@ami.org.au or call (02) 82 561 651.